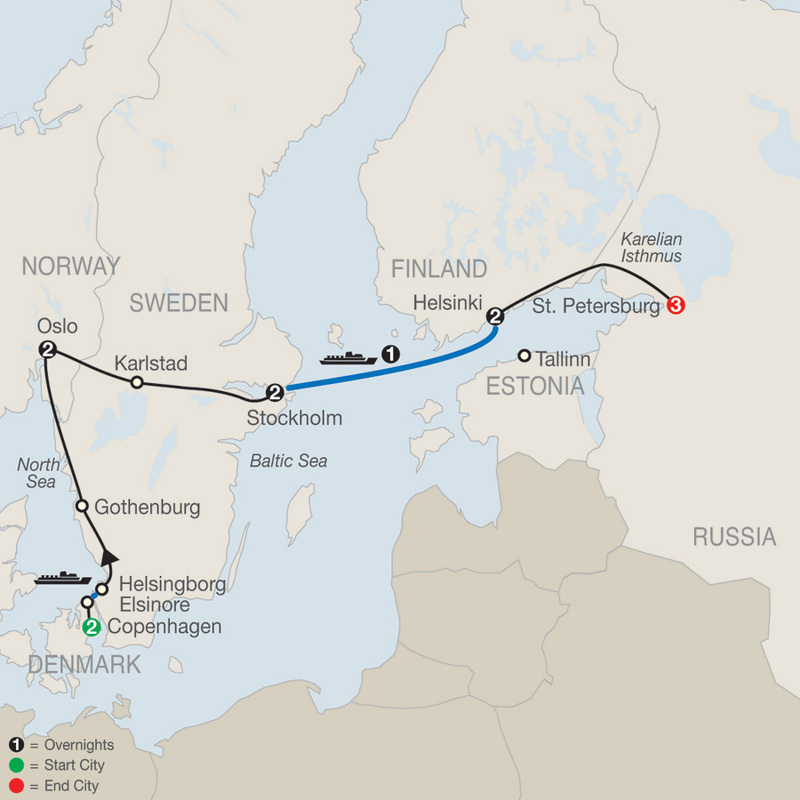 From the vibrant cities to the gorgeous scenery, this tour visits Northern Europe’s fascinating capitals— Copenhagen, Oslo, Stockholm, and Helsinki—and St. Petersburg. In each city, you’ll experience guided sightseeing of the must-see sights, including Copenhagen's Little Mermaid statue and the Royal Reception Rooms at Christiansborg Palace, used by the Queen for official occasions; Oslo's City Hall, decorated with great Norwegian art from 1900 to 1950, and Frogner Park, where Gustav Vigeland created over 200 extraordinary bronze and granite statues; Stockholm's City Hall, where the Nobel Prize banquet is held each year; Helsinki’s Lutheran Cathedral, completed in 1852, and the famous open-air market; and St. Petersburg’s Hermitage Museum, with one of the world’s finest art collections, plus St. Isaac's Cathedral, Russia’s largest cathedral and the fourth largest in Europe. Motorcoach; ferry crossing; first-class overnight Baltic Sea cruise. Free Wi-Fi available on your motorcoach and in most hotel lobbies. Welcome to Copenhagen! At 6 pm, meet your Tour Director and traveling companions for a welcome dinner at your hotel. Morning sightseeing with a Local Guide features the Church of Our Savior and the Stock Exchange on the way to Christiansborg Palace, where you visit the elegant ROYAL RECEPTION ROOMS. Drive past the National Museum and the Royal Theater, and stop for pictures of Amalienborg Palace with its lovely flower gardens, and of the wistful LITTLE MERMAID. Afternoon at leisure. Tonight, visit TIVOLI GARDENS (mid-April to mid-September), the city’s colorful amusement park. 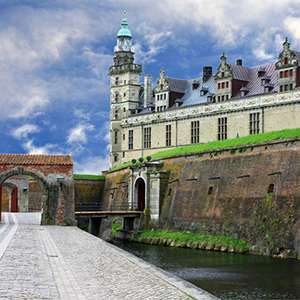 From Elsinore beneath Hamlet’s Kronborg Castle, board your FERRY for Helsingborg. Then, drive to Gothenburg, Sweden’s thriving second-largest city and admire its beautiful parks, botanical gardens, and well-kept canals during your orientation tour. Highlight is a visit to Gothenburg’s famous indoor FOOD MARKET to taste local snacks at some of the stalls. In the afternoon, continue along the Skagerrak coastline to Norway. Evening arrival in Oslo. 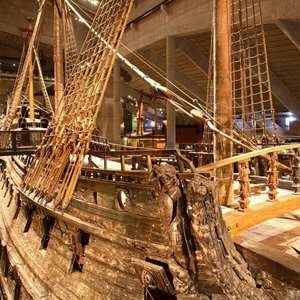 Today gives you a proper introduction to Oslo, the country’s hub of trade and industry. Sightseeing with a Local Guide features the National Theater, considered the home for Ibsen’s plays; the unique Storting building, seat of Parliament; and the Royal Palace, residence of Norwegian monarchs since 1849. Stroll through magnificent FROGNER PARK with Gustav Vigeland’s extraordinary sculptures; and visit the CITY HALL, where the Nobel Peace Prize ceremony is held each year. Interesting optional excursions are available. Trace the King’s Road, an ancient trade link between the northern capitals connecting Oslo, Stockholm, Turku, Helsinki, and St. Petersburg. Cross the Swedish border to scenic Värmland, beautifully described in Selma Lagerlöf’s Gösta Berlings Saga, on the way to Karlstad on Lake Vänern. Pass the ancient garrison town of Örebro and modern Eskilstuna, known for its stainless steel, and proceed to Stockholm. Stockholm is settled on 14 islands between Lake Mälar and the Baltic Sea. Morning sightseeing with a Local Guide includes the Royal Palace; Riddarholm Church, a walk through the OLD TOWN, and the festive blue and gold chambers in the CITY HALL, where the annual Nobel Prize banquet is held. Later, choose from our optional excursions to make the most of your stay. Morning at leisure. 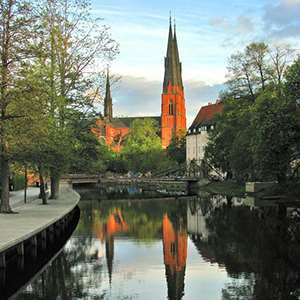 Why not join an excursion to Uppsala? Later, board your ship for the overnight BALTIC SEA CRUISE to Finland, and enjoy a traditional Smörgåsbord dinner. Guided sightseeing of Helsinki features the City Hall and Parliament House, the Presidential Palace, the monumental railroad station, the great LUTHERAN CATHEDRAL, the Olympic Stadium, and the SIBELIUS MONUMENT. Time to browse for souvenirs in Helsinki’s local arts and crafts OPEN-AIR MARKET. A full day at leisure offers the opportunity to join an exciting optional excursion to Tallinn, capital of Estonia, known as one of the “Pearls of the Baltic” countries. 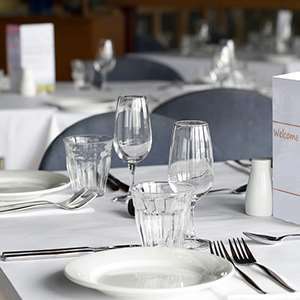 Tonight, dinner has been prepared at the hotel to celebrate the success of your tour of the Northern Capitals. 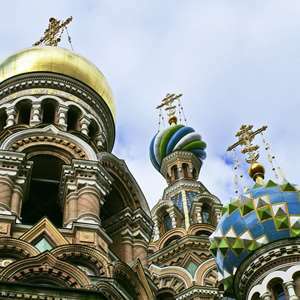 Enjoy a pleasant drive to St. Petersburg, where you will visit magnificent ST. ISAAC’S CATHEDRAL with a Local Guide. This evening, get a real taste of traditional Russian delicacies and enjoy a traditional dinner at your hotel with caviar, blini, pickled cucumber, and vodka. Guided sightseeing starts with the Winter Palace complex, now home of the world-famous HERMITAGE MUSEUM, with celebrated works by Rembrandt and Leonardo da Vinci. 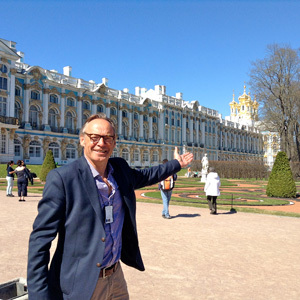 Travel to Pushkin and visit magnificent CATHERINE PALACE (if closed, visit PAVLOVSK PALACE instead). The balance of the day is at leisure; optional activities are available to further explore this fascinating city. Learn about midsummer, the most important family celebration of the year, during your visit to the Skansen open-air museum. Then enjoy a delightful Swedish dinner before a relaxing drive returns you to your hotel. 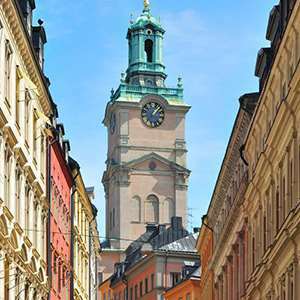 Visit Stockholm`s most colorful historic island. A candlelight lunch in a 13th-century cellar awaits you! 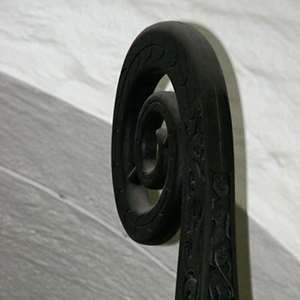 Explore the Swedish fascinating prehistoric countryside landscape. Later enjoy a coffee break in a typical old mansion house. Visit Tallinn, the capital of Estonia, the smallest of the Baltic countries. Enjoy a cruise along the canals of St. Petersburg. Experience a guided tour of St. Petersburg in depth. Enjoy a delicious dinner with the most famous specialties at a typical Russian restaurant. Enjoy a magnificent performance at a theater in the city considered to be the birthplace of Russian ballet. Enjoy an outstanding folklore show at one of St. Petersburg's grand palaces. 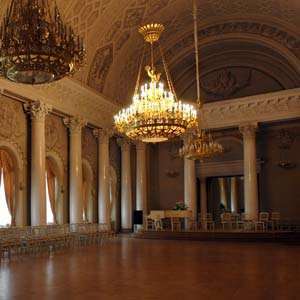 Experience a guided visit of the unique noble Yusupov Palace.